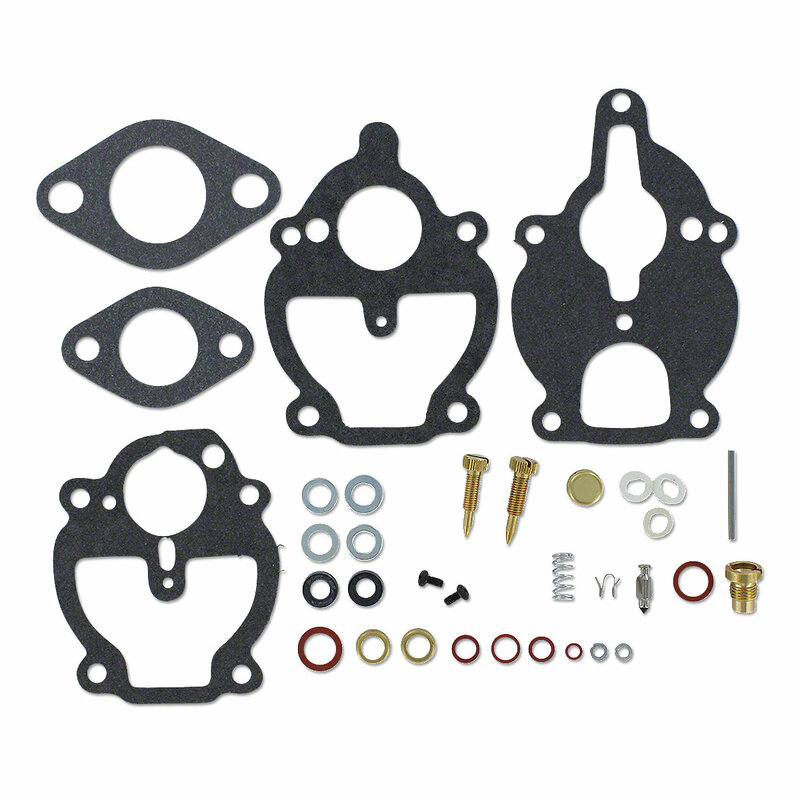 Complete carburetor kit for carbs with #'s 11141, 11142, and OEM# 70225621-2. Please call if you have any questions. Carburetor kit for Allis Chalmers Zenith "viton". Numbers 9705, 9706, 9804 Please call if you have any questions. Carburetor kit for Allis Chalmers Zenith "viton". 9804 OEM Carb. # 70211954 Please call if you have any questions. Inline fuel filter for gravity fed systems using 3/8" fuel line.